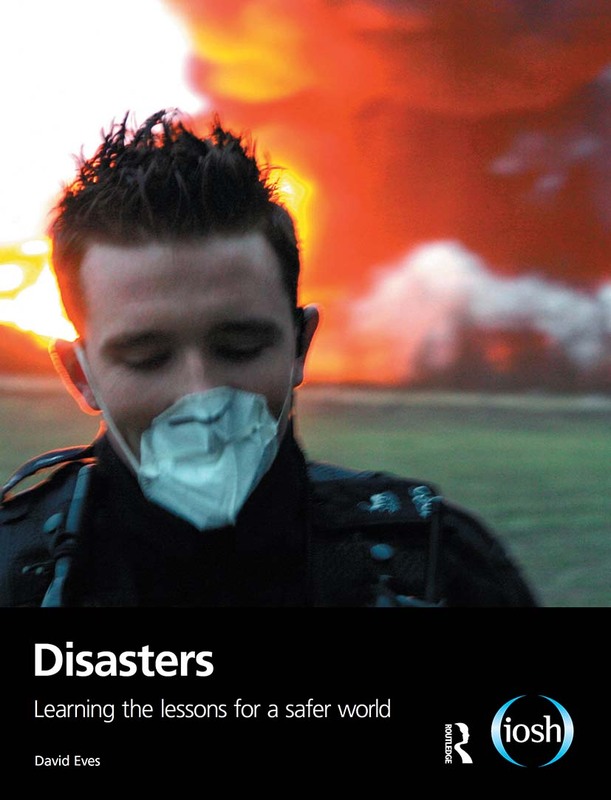 Disasters: learning the lessons for a safer world is both a tribute to the victims of past safety failures and a warning against complacency and cutting corners today. It also recognises the achievements of health and safety professionals and others in learning the lessons of past mistakes. As Trevor Kletz has written, "Someone has paid the 'tuition fess'. There is no need for you to pay them again." Illustrated throughout in colour, the book looks at over 90 accidents, incidents and safety failures. Some, like Aberfan, Chernobyl and Hillsborough, are known simply by a single place name. Others have now faded from our collective consciousness but still have important lessons for us today, such as the early fires, explosions and mining disasters that paved the way for better safety management. David Eves CB is a former Deputy Director-General of the Health and Safety Executive and has over 45 years' experience in the health and safety profession. He has also worked closely with DEFRA on the regulation of animal health and with the Health Protection Agency on environmental health. He is co-author of Questioning Performance: the director's essential guide to health, safety and the environment, also published by IOSH.